Steven explained that we would go to three different locations to have three different haircuts at three different price points. 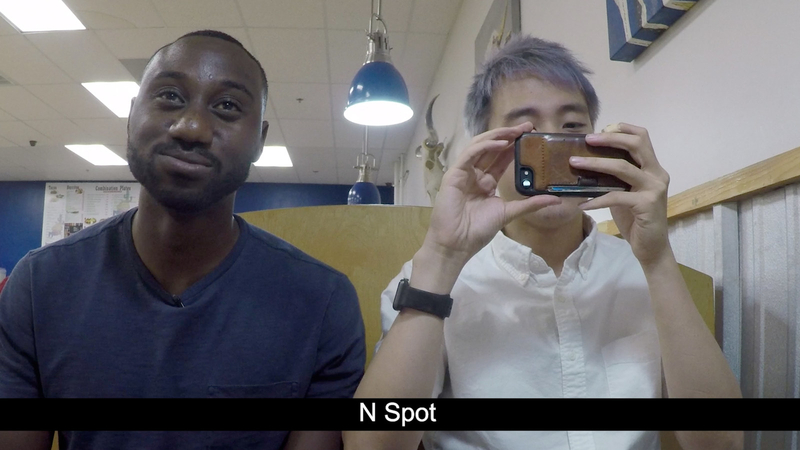 Our first location was The N Spot Barber And Beauty Shop in Crenshaw, CA. Here, Alex would get a classic fade for $15. Chico, barber, told us that a good fade and a crispy lineup was what determined a good haircut from a bad. Here's what Alex looked before vs. after his haircut. 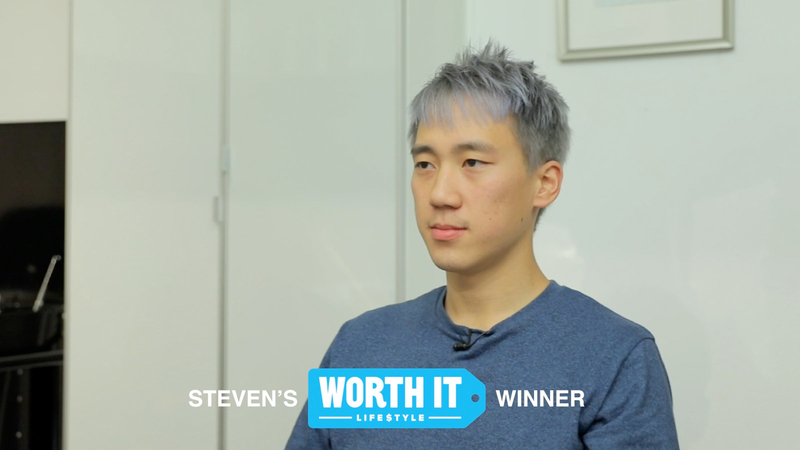 Next up, was Steven's turn to get a hair-dye and cut at a high-end salon, Studio Tilee, for the price of $180. 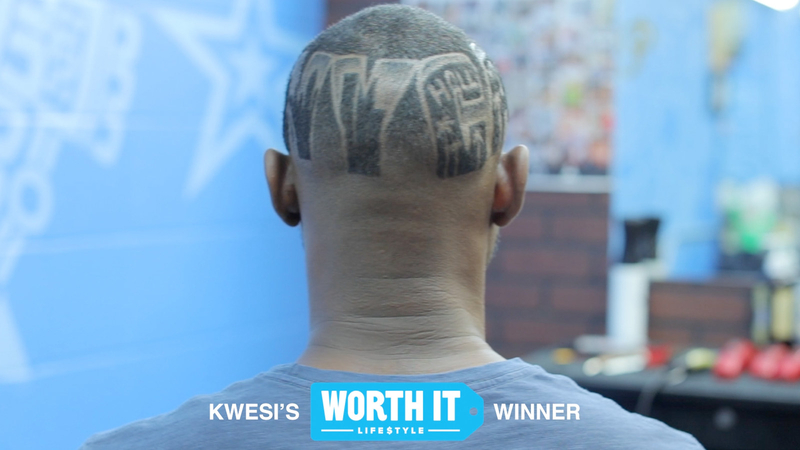 Last but not least, we headed to San Antonio, Texas for our last hair appointment at Rob The Original Barber Shop, where Kwesi would get a hair design priced at $500. Hair artist, Rob, created realistic portraits and designs for his clients and gave Kwesi a design that resonated with Kwesi's characteristics. So which fade was the most Worth It? Well, it seemed that everyone had their own opinion, because everyone chose their own haircut. Steven chose Studio Tilee, Kwesi chose, Rob The Original Barber Shop, and Alex chose The N Shop Barber And Beauty Shop. Which haircut do you think was the most Worth It?